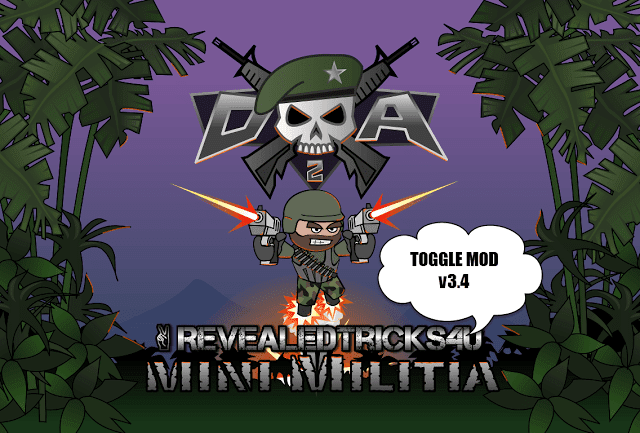 Here we go with the latest version of Toggle Mod (v12.0) for Mini Militia v2.2.107 with all features from the previous versions of Toggle Mod. NO ROOT version of Toggle Mod (v12.0) for non rooted devices will be released after a day or two. Am already tired, coding and patching up. I am not gonna write a whole essay. So pardon me, and continue reading or just scroll to the end of this post to directly download the application. Added features from previous Toggle Mods. Fixed a bug which caused the app to stuck at "Reading patches" or "Patching binary". - I would really like to thank Dhruwkesh for his enormous amount of patience while I fix those bugs. (Took around 2-3 hours). Fixed a bug which causes the game to crash at startup. Make sure to uninstall any previous version of Toggle Mod for Root app before installing above. Apparently your latest version of Toggle Mod v12.0 does not support latest version of mini Militia v2.2.107. please fix.! That was a small coding mistake, it's fixed now. Please download the app once again, from the same link. Hi, I have a problem when in server the players freezes and you be the only person in server please look into this thanks. When i patch and then launch, its telling me that mini militia is stop.PlZ DO SOMETHING. I am working on that bug, trying to find a permanent solution. So please stay tuned. Am still working on that bug fix, so please subscribe and wait for a stable release. the link mentioned above also demands root access. I want for non-rooted device. Hey man thanks this version really works for me now. You know the 2 previous versions doesnt work for me. Thanks man.  Add new features soon. There is a problem with dual wield in my MI MAX phone . Dual wield doesn't worked . Just one gun shots bullet. Pls figure it out. That's a known problem and am working on that part. It's not working, stuck on patching. It keeps patching continously in a loop. when i patched, its loading and lodaing but patched never completed at last nothing patched. Bro.. Please fix this asap.. Coz we are a great fan of ur toggle mod.. We seriously want to use it asap.. And wanna try ur mod in the latest maps.. It says " problem during parsing the package"
Hey! your 10.1 toggle version is not working. And, when will u release toggle mod for 2.2.107 for non rooted devices? no kill counter is working at the screen of my friends but mine not. Yes it is only shown to your friends, that's the main aim of this feature. Isn't it obvious by reading the description of that specific feature? Patching goes well n success but when i launch game it says unfortunately mini militia has stopped....Please fix!! something wrong with root version stuck at "Patching the binary with selected modifications..."
Make sure to reboot your device and reinstall the original game before patching it again. toggle mod rooted phone for ver 2.2.107 supportable. Sir I have Lava A 89 mobile android virson is 6.0 but I can't fire in game.